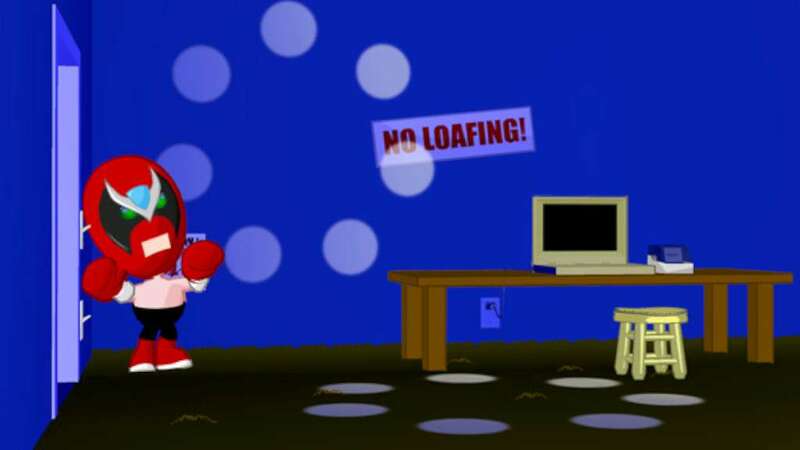 Homestar Ruiner: When a practical joke goes awry, Strong Bad has to get the loafing Homestar Runner out of his house. Strong Badia the Free: Join the Homestarmy and help Strong Bad bring down the corrupt King of Town. 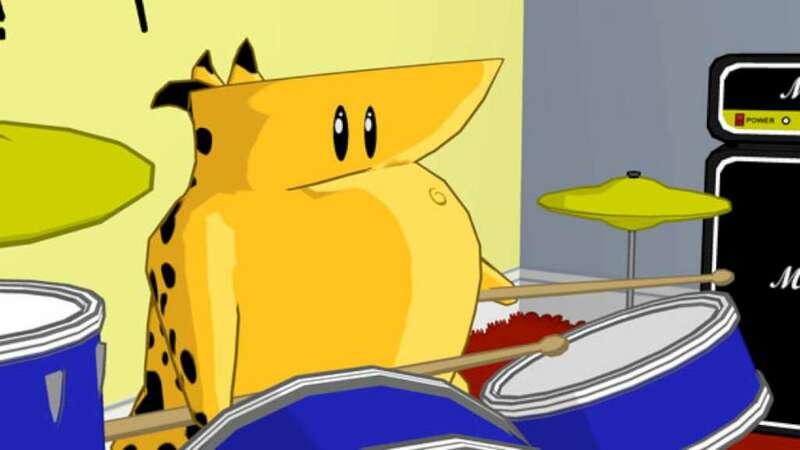 Baddest of the Bands: Hurting for cash, Strong Bad turns to the gods of rock and roll for some divine inspiration. Dangeresque 3: Strong Bad lands the role of a lifetime in this blockbuster movie event. 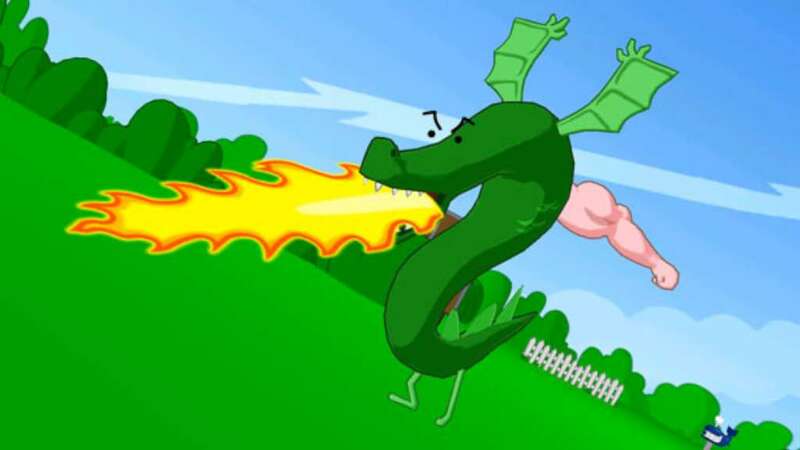 8-Bit Is Enough: Trogdor's on the loose! Send the dragon packing and restore balance. You may already know Strong Bad from his regular appearances answering emails and doling out not-so-useful advice on Homestarrunner.com. 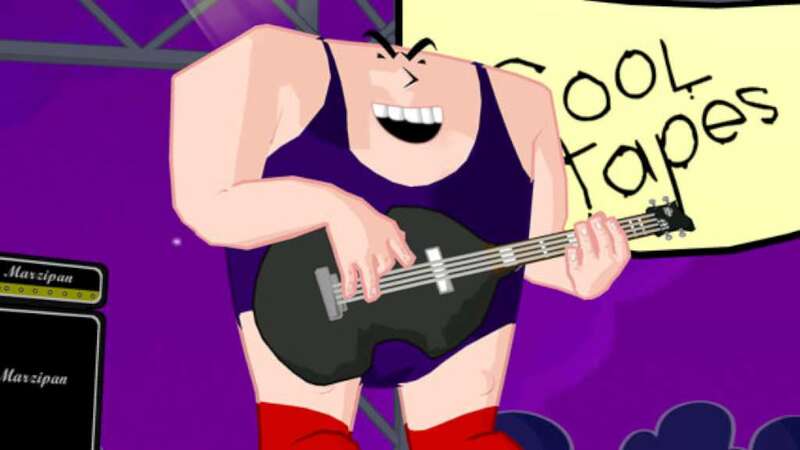 Now he's the star of a five episode comedy series, Strong Bad's Cool Game for Attractive People. 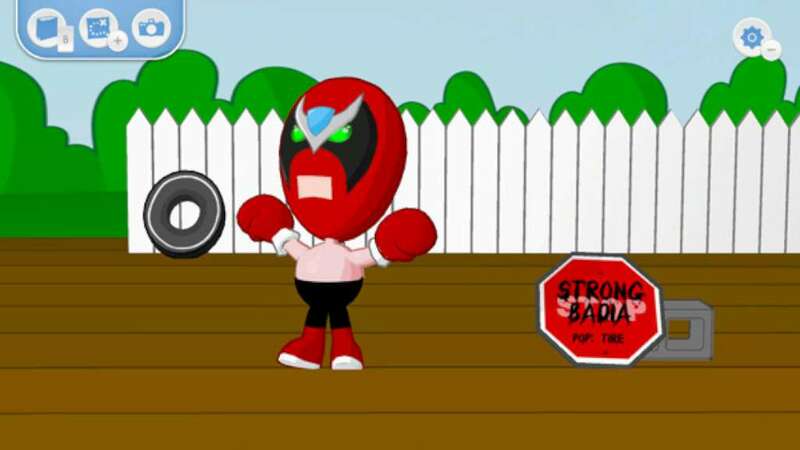 With all new storylines co-written by the guys from Homestarrunner.com, you'll feel like you're inside Strong Bad's world. (You may even start to talk like him!) 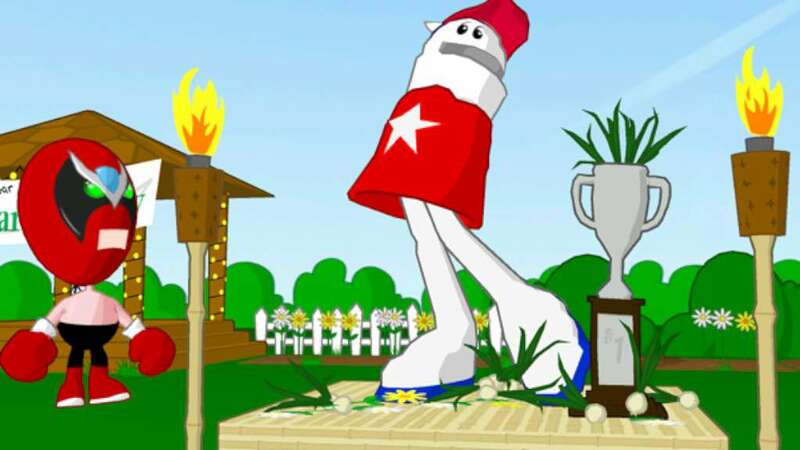 Each episode has a different theme and you get to hang out with with Homestar, The Cheat, Bubs — the whole crew. It's like a Strong Bad cartoon on steroids. As Strong Bad would say, what the crap are you waiting for? Graphics: 32 MB 3D-accelerated video card / 64 MB recommended.